Personal training is just that, PERSONAL! I will design a program that is specific to YOU and YOUR goals. Let me take the guess work out of your exercise regime. You won’t have to worry about which exercises to do, how many sets or reps, or whether you are doing it correctly. I will run you through your own personalised workout programme, teaching you correct techniques along the way to reduce your risk of injury. You will also learn the proper use of equipment, allowing you to exercise in your own time. I develop a program that is efficient, incorporating both cardio and resistance training components. Allowing you to get the most in, in the shortest amount of time. This is especially beneficial when you have a busy schedule. We all have different lifestyles and commitments, but there’s no such thing as “Too busy”. Everyone can make time for exercise and healthy eating, it’s all about knowing how to do it. I work with people of all ages and fitness levels to help them make that change and achieve their goals that they otherwise couldn’t on their own. Motivation is often difficult to maintain when you exercise on your own. It is easier to skip a session here and there or fall off the wagon completely since there’s no one to hold you accountable for your actions. I will keep you accountable and motivated, and your results will motivate you even more! Time does not need to be lost at the gym. 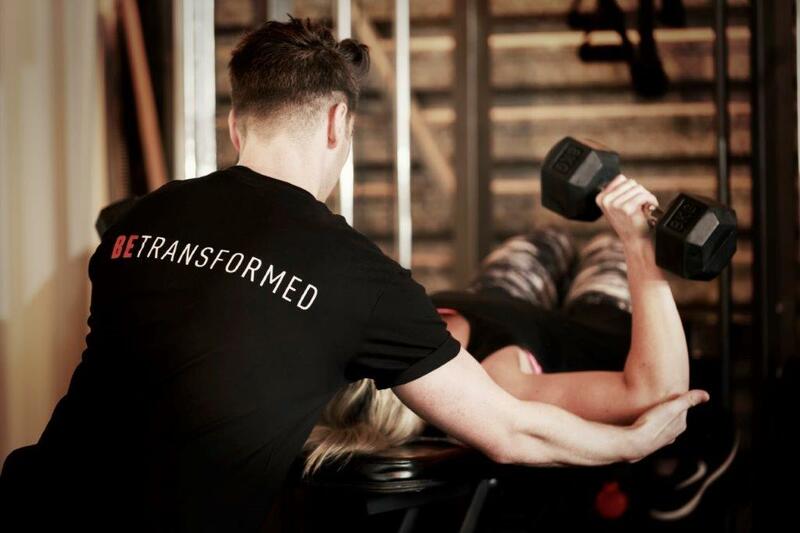 Working with a personal trainer is one of the fastest, easiest and most successful ways to get maximum results for your efforts in minimum time. Exercise shouldn’t be a chore, I like to think of it as a lifelong friend that keeps you on top of your game, performing at your best. 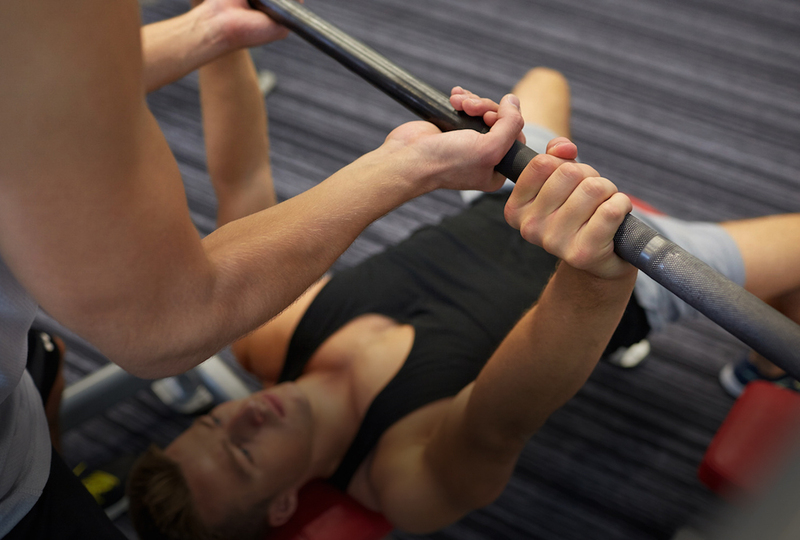 One on one personal training is an extremely effective way to get the results you are after. The best part is that it’s all about YOU – ensuring that you reach your goals. I keep our sessions fun with a variety of exercise methods to keep you from getting bored. Let me show you how to train smarter rather than harder. Invite a friend, partner or family member and share the cost of a session. Hold each other accountable while making achieving your goals a fun, bonding experience. My fun yet challenging partner training sessions provide a little friendly competition to bring out the best in you. From boxing to resistance circuit training, I’ll mix it up every session to keep you on your toes.